Friendship, getting along with others, person to person contact is a basic human need. My parents had several siblings. Most of my dad’s family lived in southwestern Idaho, farmers and ranchers. We visited them and our grandparents on vacations, my dad seeming to enjoy their company. Some of the epic discussions I mention in this post occurred on these visits. The first time I heard Nixon’s name was as a 7 or 8-year-old playing in a small irrigation ditch while dad and Uncle Joe went at it during a backyard potluck. My mom’s oldest siblings, all brothers, lived near us but their families didn’t mesh well with ours. There is much to be mined from that fact, but on another day, for another blog. 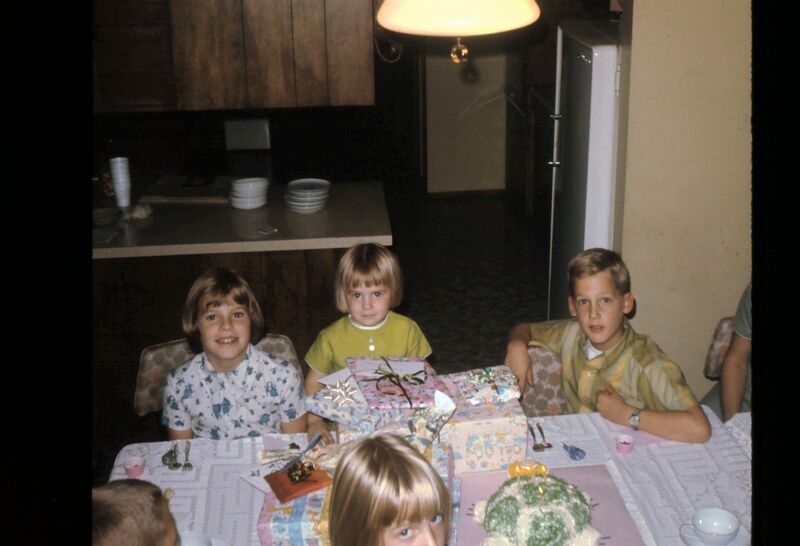 Instead, mom’s three older sisters were close by, her closest sister in age living next door. 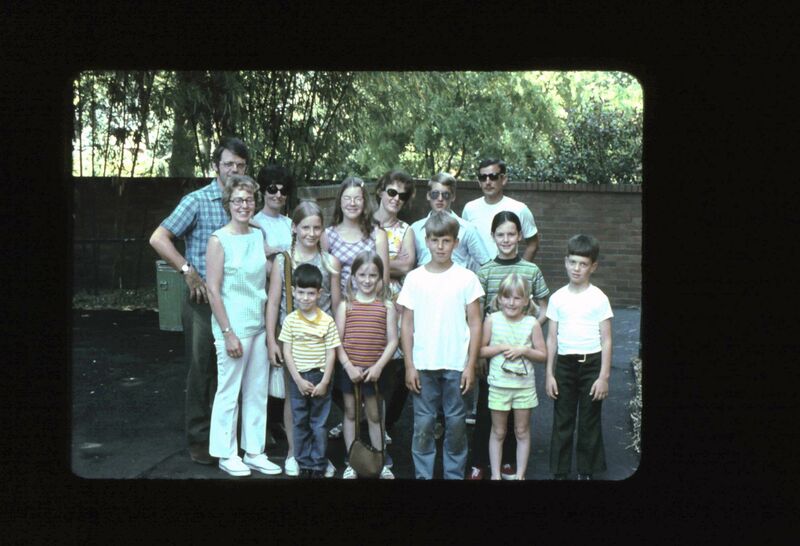 These were the people who were primarily my parent’s friends. Holidays, birthdays, anniversary parties spent at one of the family houses, adults having the usual conversations, cousins playing. We took vacations together, usually to my aunt and uncle’s cabin in the mountains, or to my dad’s family farm. People from church constituted any other friendships my parents had; a church that we and two of mom’s sisters attended, as well as my grandparents, and the extended family of a contemporary of my granddad. A small town church filled with the progeny of two families: the making of a situational primetime drama. This inbreeding of friendship gave the impression that you don’t make friends, you are born with them. Whether you like them or not, your relatives are your friends. A given by birth, skills to attain or maintain friendships were seemingly unnecessary to learn or hone. A fact interesting to me is my uncle next door had only two siblings, and as an adult child of an alcoholic, he was very good at making people feel warm and welcome. He and my aunt had many non-family friends over the years, some of whom became our friends as well. It was rare, however, if these out-of-family friendships originated with my parents. Providing me with an adulthood of skill-learning, my parents also took some really great pictures. 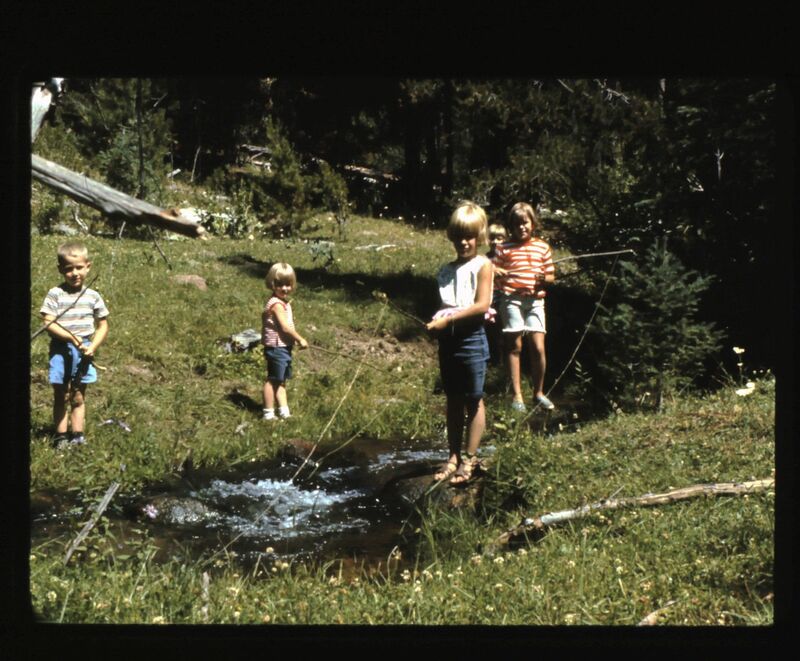 This entry was posted in General and tagged camping, friends, holidays, Idaho, upbringing. Bookmark the permalink.